January is National Hobby Month | Get a new hobby! You are here: Home / Find a Hobby / January is National Hobby Month! January is National Hobby Month. What better way to start the new year than with a new hobby?!? I never really had a hobby that I have been passionate about or have obsessed over. I am the youngest of the Baby Boomers and have spent most of my life working long hours. When I was not working, I was thinking about work and what had to be done. It even haunted me in my sleep! There were some brief moments when I dabbled in the hobby world. When I got a divorce, I took up cross stitch and stitched my way out of the funk. My sister got into woodworking and painting so I bought a scroll saw, wood and paints and then pretended like I could be as talented as she was. I wasn’t. We need hobbies because of how it can benefit us. It can relieve stress, challenge your brain, allow you to leave a legacy, or help you make a little extra cash on the side. It can also provide an experience for you that is all about you. You give your time, money and effort to everyone else. Having a hobby is your opportunity to do something that will bring you joy and charge your battery! The best place to start is by taking our free Hobsessment™ (click here to go to the quiz) so you can match your personality to a list of hobbies. 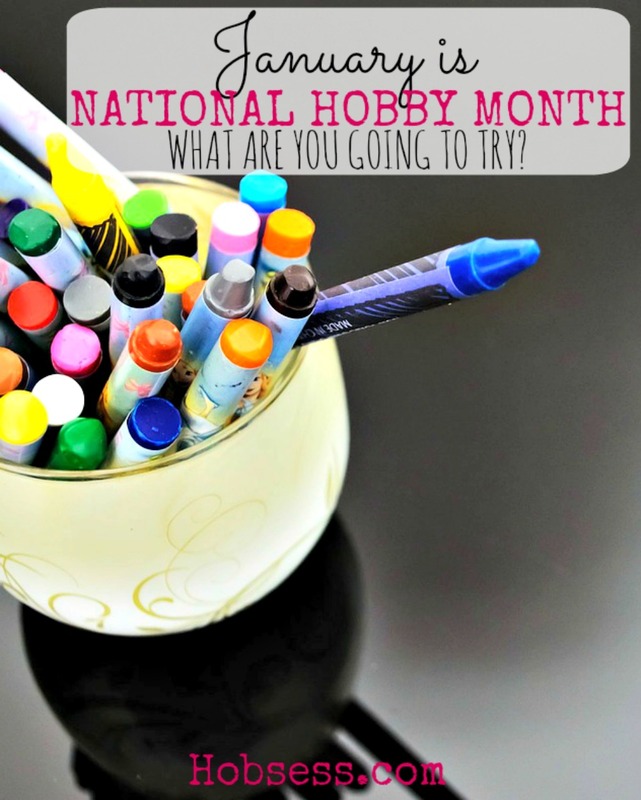 Also, take time to review this article, How to Celebrate National Hobby Month. This is the year to do something for yourself. Take the quiz and then share your results below. 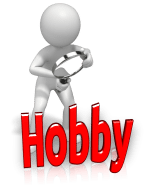 I would love to hear about the hobby that you love or if you did take the quiz, which hobby you plan to try first.